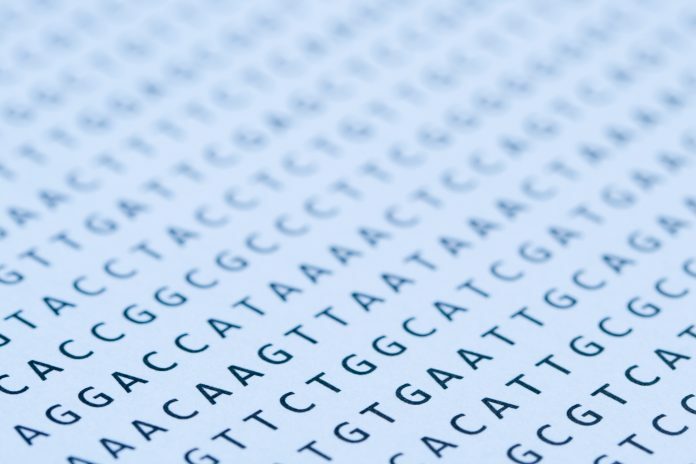 BGI Genomics and Sanguine BioSciences said they will combine genomic and clinical data in a database they plan to develop starting with rheumatoid arthritis (RA) and extending to other diseases, with the goal of accelerating patient recruitment for precision medicine clinical trials. The companies said their first project under their collaboration, whose value was not disclosed, will entail helping clinical trial developers access searchable whole genome and electronic medical record (EMR) data of more than 1,000 RA-diagnosed patients. Sanguine and BGI Genomics said their database will enable drug developers to recruit more homogeneous patient cohorts for clinical studies, increasing the trials’ likelihood of success by reducing their risk and cost. Dr. Bao added that BGI plans to carry out the sequencing will be performed on our own BGISEQ NGS platform—the first time, he said that the platform will be used in a large-scale biopharma patient profiling project. According to its website, BGI has two BGISEQ platforms. One is BGISEQ-500, a benchtop high-throughput sequencing solution designed to process two high-throughput chips in a single run, providing 200 Gb read output per run. When combined with optional automatic library preparation and sample loading instruments, BGI Genomics says, BGISEQ-500 can carry out a complete analysis of samples from input to the final result in 24 hours. BGISEQ-50, launched in November 2016, is a miniaturized sequencer designed for “basic” sequencing projects in lab and clinical research, with a built-in independent sample reagent loading reservoir and full-automatic reagent needle penetration system. BGISEQ-50 is designed to operate normally even under low pressure environment at altitude of more than a mile high, up to 3,000 meters (9,842.52 feet). According to BGI Genomics, an entire process including sample preparation can be completed in 18 hours with the optional automatic sample preparation system. Both BGISEQ platforms apply combinatorial Probe-Anchor Synthesis (cPAS) chemistry by incorporating a fluorescent probe to a DNA anchor on DNA Nanoballs (DNB), followed by high-resolution digital imaging—a patterned array technology designed to provide sequencing accuracy as well as boost chip utilization and sample density. BGI Genomics, a division of BGI Group, cited new services as one of its priorities when it went public in July, raising RMB 547 million (about $81 million) through an initial public offering. Headquartered in Shenzhen, China, BGI Genomics has offices and laboratories located in major Chinese cities as well as in Europe, North America and the rest of the Asia Pacific region. BGI Genomics provides next-generation sequencing and clinical testing services intended to support academic research, drug development and diagnostics. Sanguine, the developer of a mobile health platform designed to link researchers and patients for clinical trials. The company said its direct-to-patient data collection and commercialization platform is currently used by 20 out of the top 40 pharmaceutical companies and more than 15,000 patients. “Selecting the right patient cohort(s), and then recruiting swiftly are the ingredients of a successful clinical trial. The healthcare community has seen time and time again that selecting the wrong patient cohort(s) is a death sentence for the trial,” Sanguine Chairman Timothy J. Triche M.D., Ph.D. added.